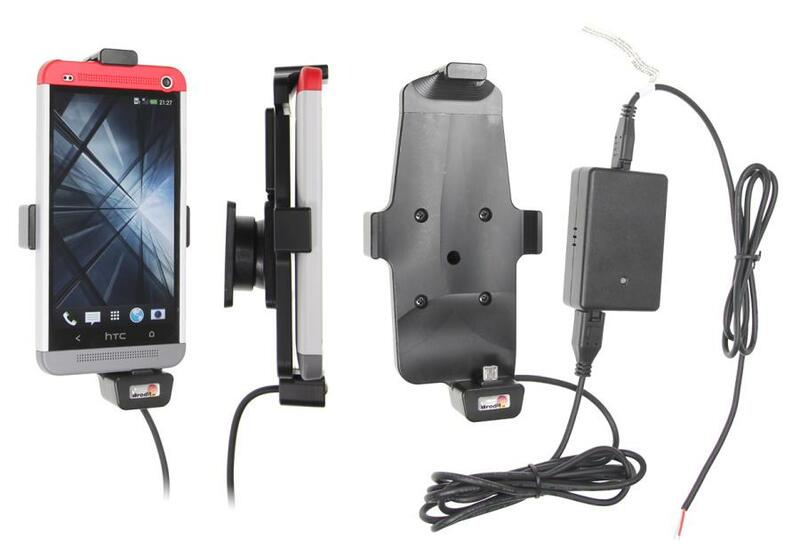 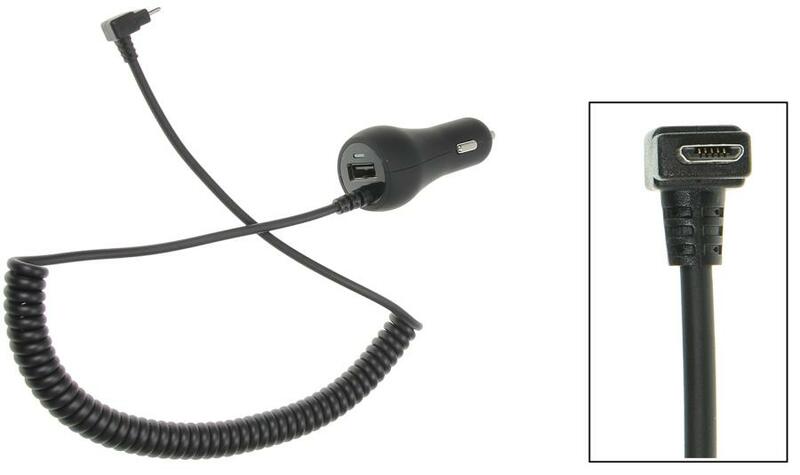 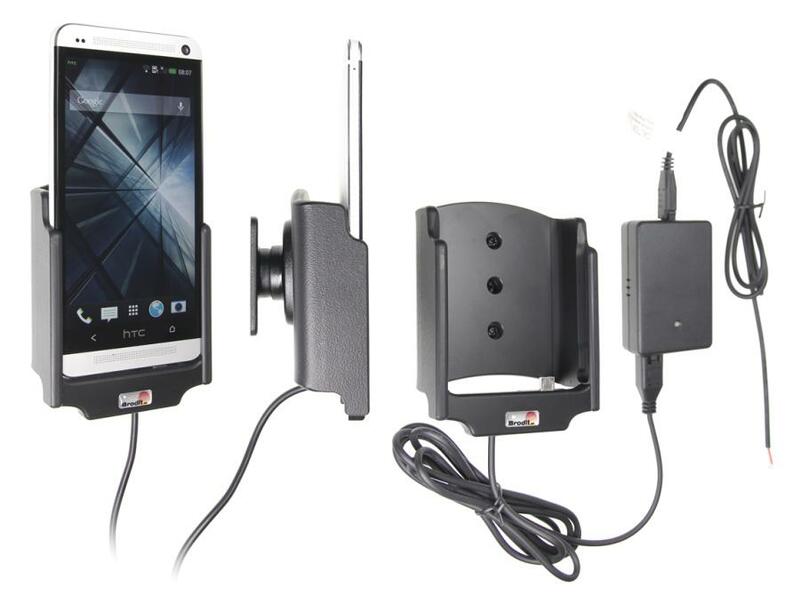 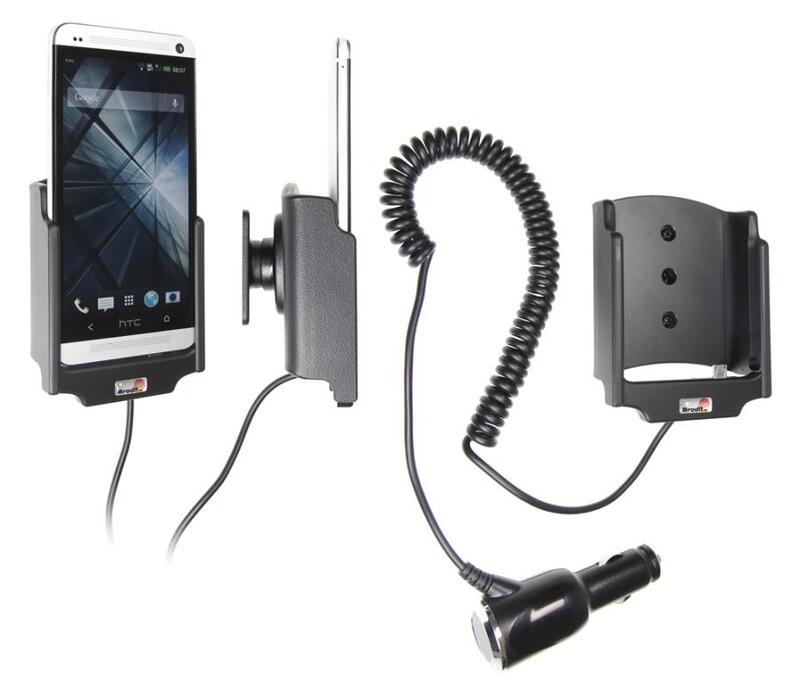 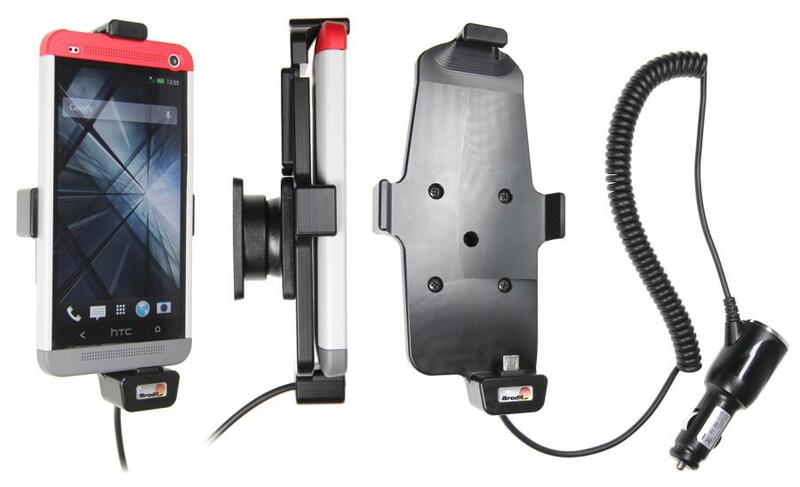 Please choose a Brodit ProClip holder for your HTC One. 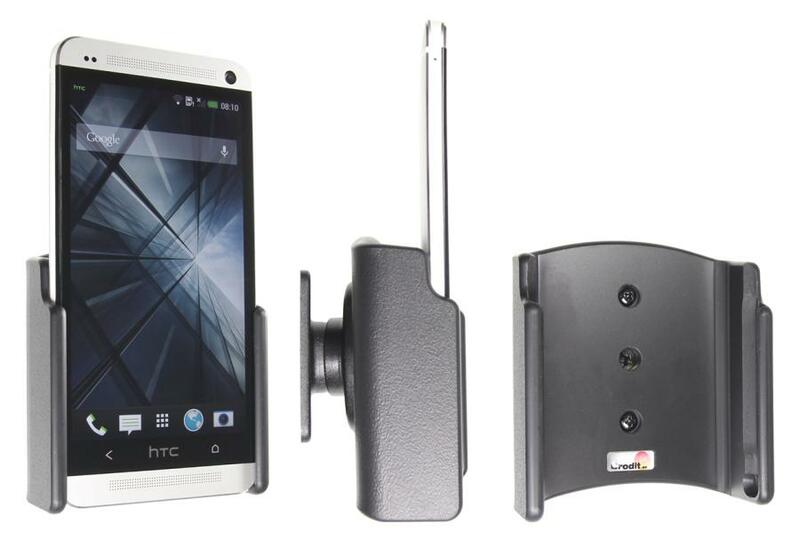 With tilt swivel. 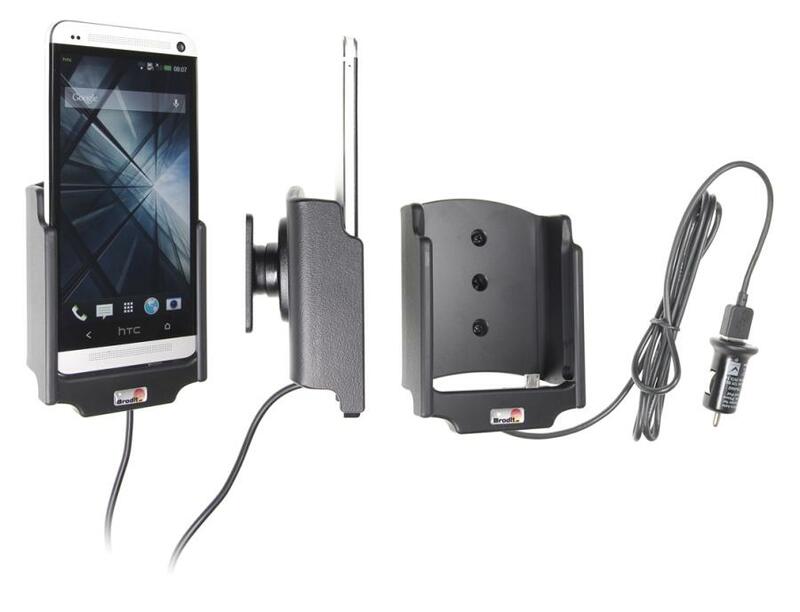 Fits devices with skin.